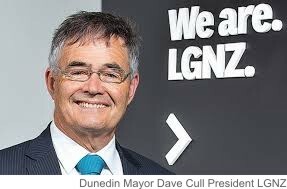 Do you agree with LGNZ that the public’s right to call for a binding referendum on Council proposals to establish Maori wards should be abolished? JOHN KEYS LEGACY OF SIGNING THE INDIGENOUS PEOPLES AGGREEMENT AT THE U.N. IS STARTING TO BEAR FRUIT. Wake up N.Z., your running out of time.. A.G.R.